Cosmetic and Aesthetic dentistry is one of the most cost effective ways to enhance your appearance. 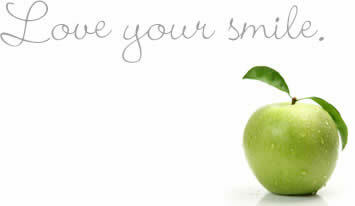 A beautiful, bright, healthy smile can contribute hugely to self confidence and overall life satisfaction. When teeth become older, they may become darker or yellow and develop signs of abrasion, cracking, or chipping. These obvious ageing signs result in smiles that lack vitality and are dull. A “Smile Makeover” can completely rejuvenate a person’s entire face and make them look 10 to 15 years younger, often in just two weeks. Your smile design is pre-planned using study models, photo's , shade- , size- and shape charts. The result: a uniquely beautiful smile to be proud of for many years. combine veneers with tooth whitening. More than 92% of adults agree than an attractive smile is a social asset.